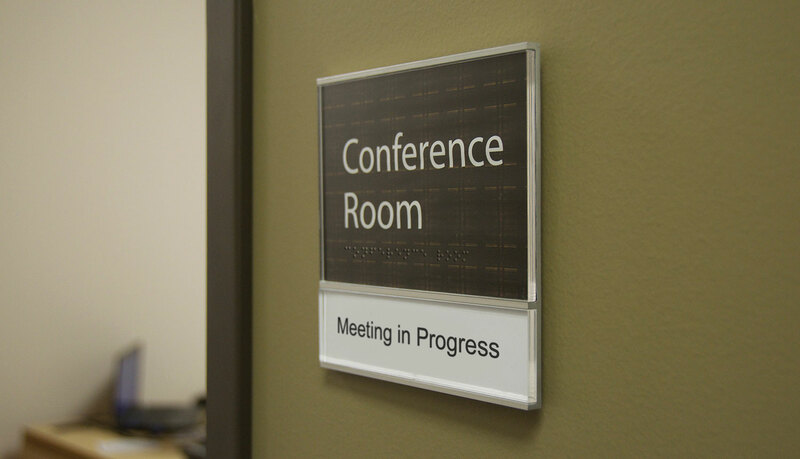 Reflection is a modern flat-panel extruded aluminum signage system with frameless sides that expose polished or matt acrylic panels with highly polished edges that reflect light, color and the sign’s surroundings. 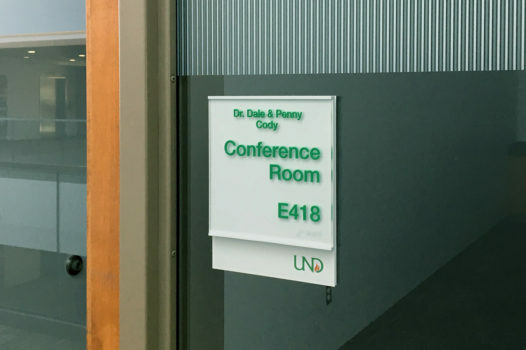 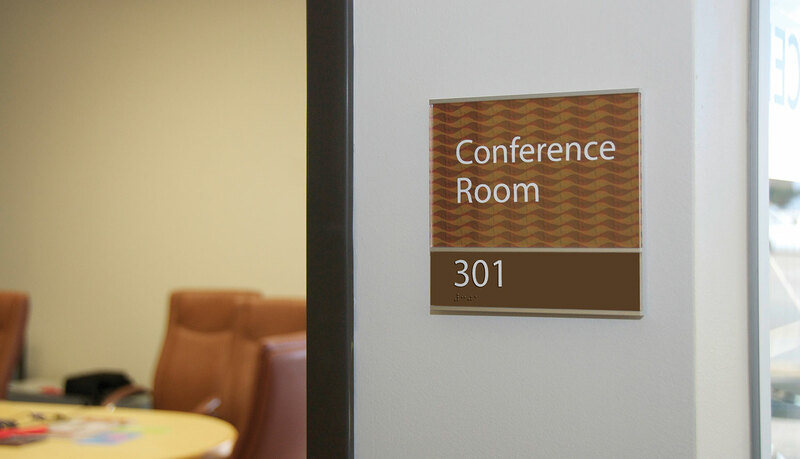 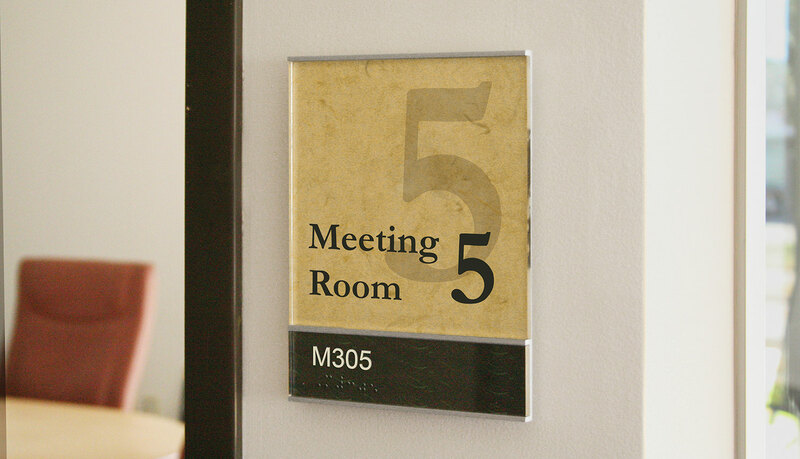 Featuring one or two panels Reflection comes in either acrylic or acrylic and aluminum panels in a versatile sign system featuring 39 pre-defined sizes for standard signage. 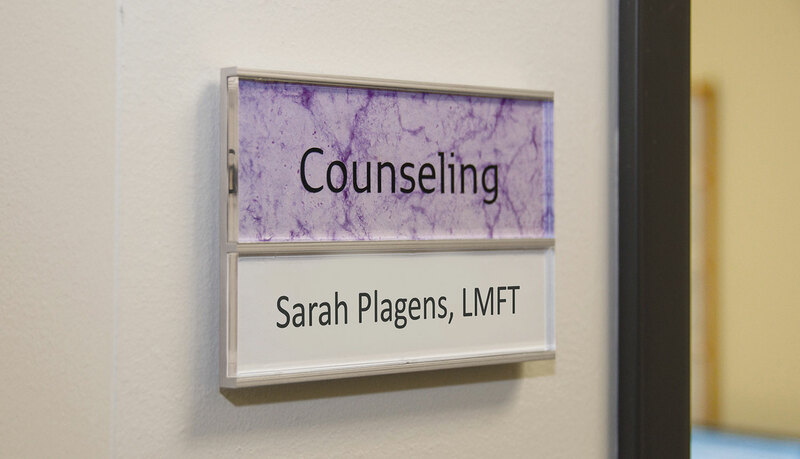 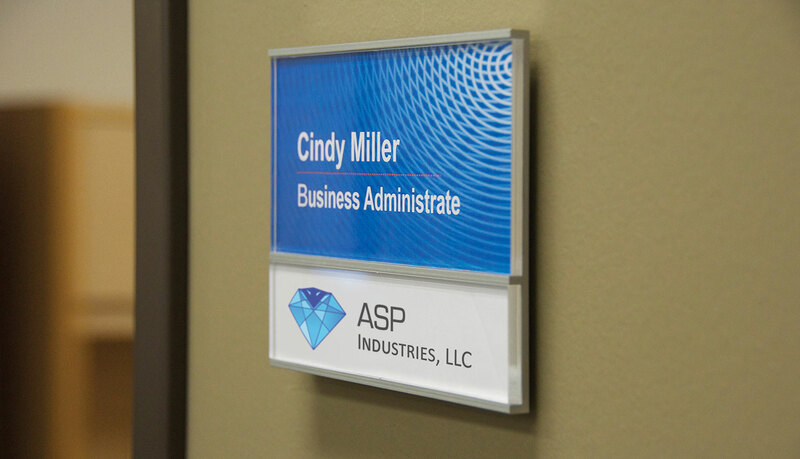 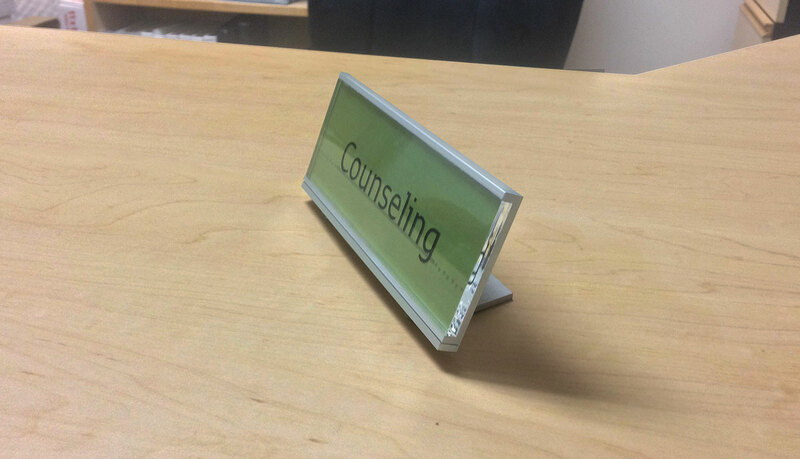 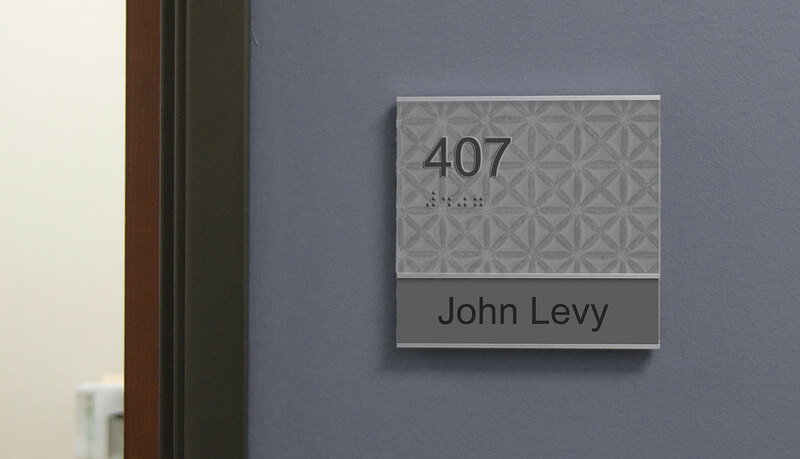 The range consists primarily of smaller signs that are used as wall-mounted, table/desk stands, cubicle and projecting/flag mounted fittings and as part of a donor recognition wall or system. 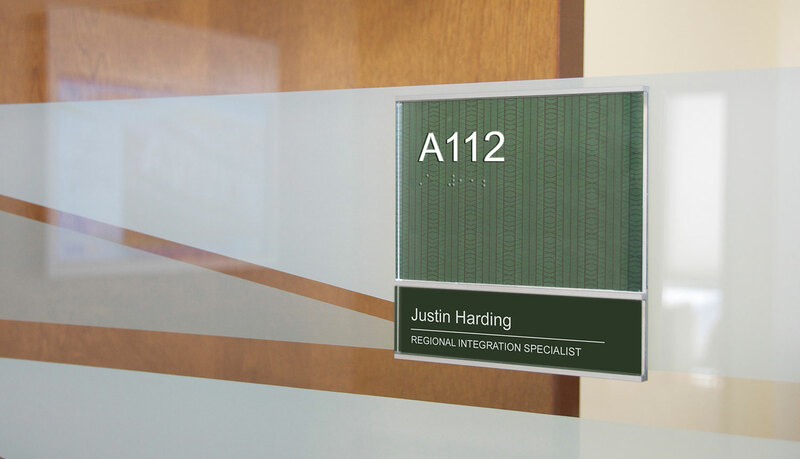 As a flat-panel system Reflection can be paired with the Venus system, which can be used for larger signs; thus providing a total sign solution.